Harlow Torrent, Slip Witch, is just trying to hold everything together. All she wants to do is keep the missing-presumed-snarky Aunt Cass’ business running, help the moms with their new bakery and maybe spend a minute or two with her boyfriend, Jack. She’s trying not to think about the possibility she has a spell cast upon her, one that may be more powerful than any of them can understand. She can’t help but to be pulled into a new mystery when someone comes to her with a personal plea for aid: elderly residents of Sunny Days Manor are going wandering, leaping fences, stealing cars and then forgetting everything before they die… or are murdered. Is this the work of slippery all-around bad guy Sylvester Coldwell or something supernatural and far more deadly? 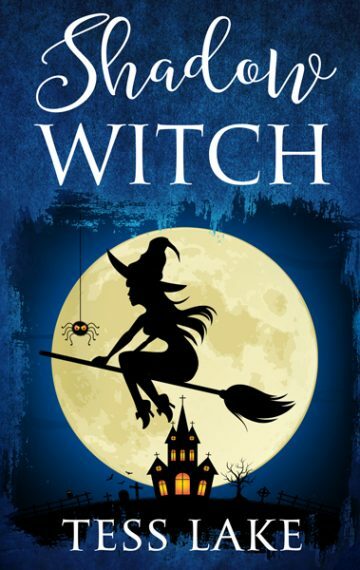 Book #6 of the Torrent Witches Cozy Mysteries series.